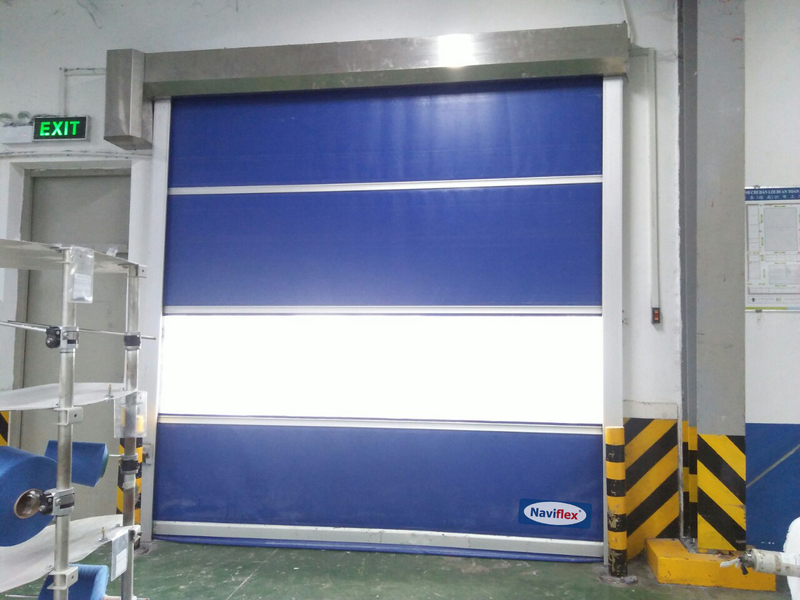 Standard Roller Door HSD-1000NF can help customer save energy cost by at least USD 8000 every year,than traditional normal speed cold room sliding doors. 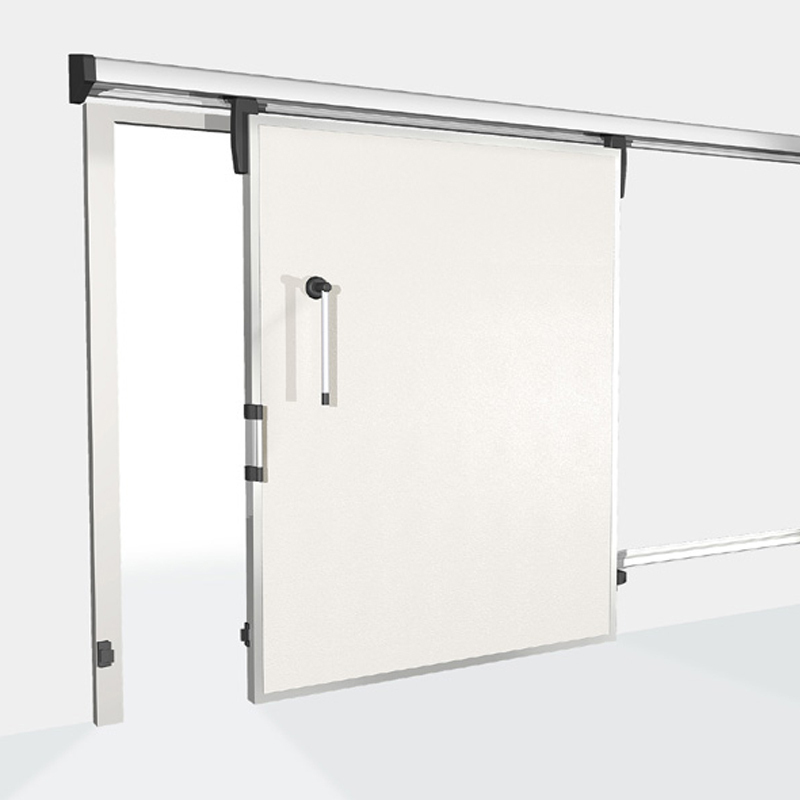 Standard Roller Door HSD-1000NF must meet high standard criteria. This is due to improvements in logistics and production processes, rising energy costs and increasing safety requirements. 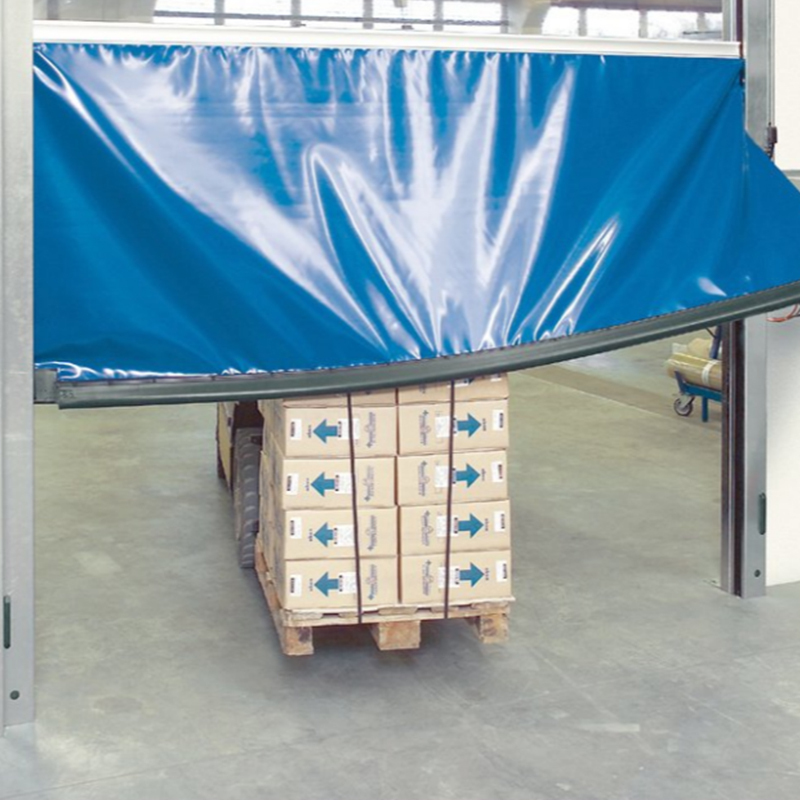 With Loading Systems speed doors you can optimise your logistic processes: furthermore the short opening times and exceptional draught exclusion characteristics also decrease your energy costs. Brand Naviflex control panel. With more accurate controlling of motor running than traditional encoder control. And Human-Machine Interface display is equipped, to make the daily operation and setting much easier. 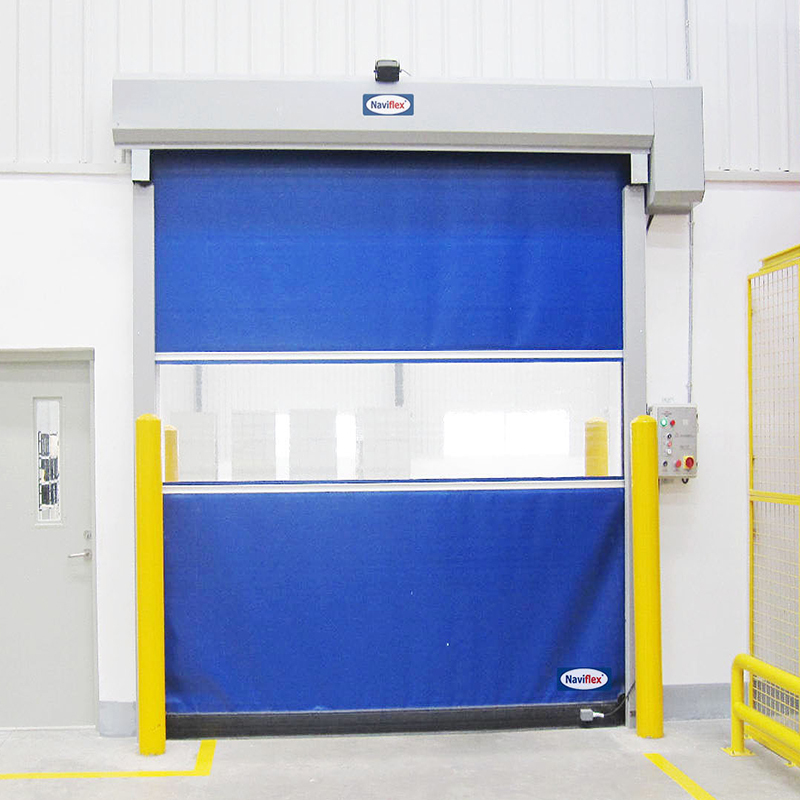 This is a modern rolling door with many advantages such as fast opening speed, no noise, saving electricity. It is designed to open automatically or semi-automatic. Installation or dismantling is also much easier than other lines.